Normally, signs that Europe’s largest economy avoided a recession in the final quarter would be good news. But to avoid a slow decline Germany needs to invest its healthy budget surplus. Without a proper slump, the fuel to speed up its misfiring output will remain untapped. 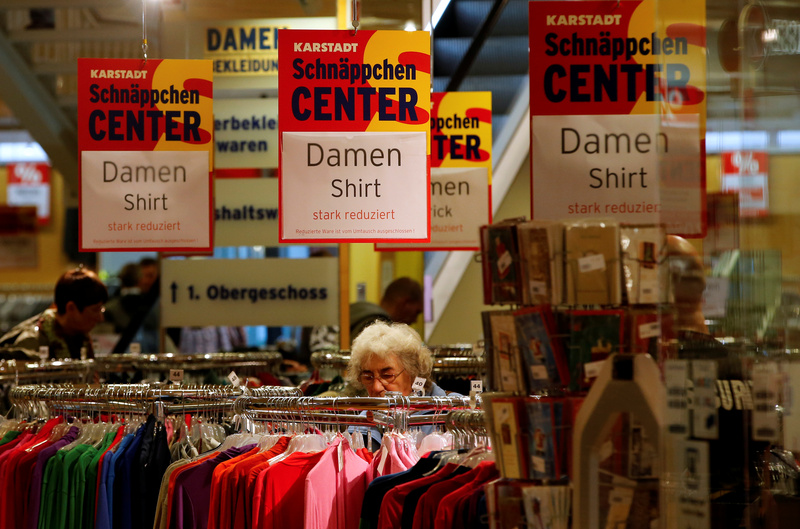 The German economy grew by 1.5 percent in 2018, the Federal Statistics Office said on Jan. 15, a decline from 2.2 percent in 2017, and the lowest growth rate in five years. At the same time, the country’s fiscal surplus reached a record high 1.7 percent of GDP, or 59 billion euros.